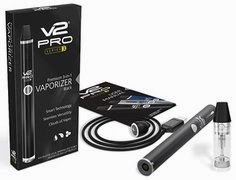 And with New Year's Day just around the corner, we figured it was the perfect time to do a quick blog post roundup...a roundup of our most recent and popular posts on e-cigarette e-liquid, starter kits and variable voltage devices. 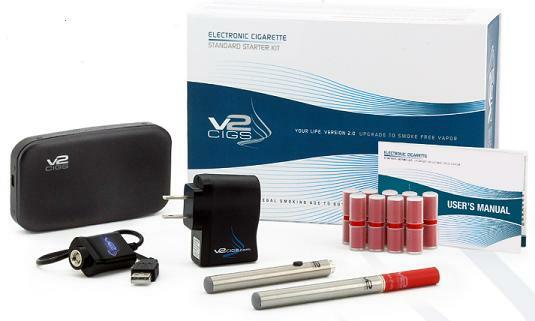 The New V2 Standard Plus Kit - New from V2 Cigs! ---> Read the full post here! 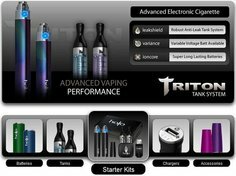 Quick Overview: The V2 Standard Plus Kit is fully customizable, and comes with everything you need to start vaping immediately. The kit also includes the popular (and excellent) V2 Portable Charging Case. 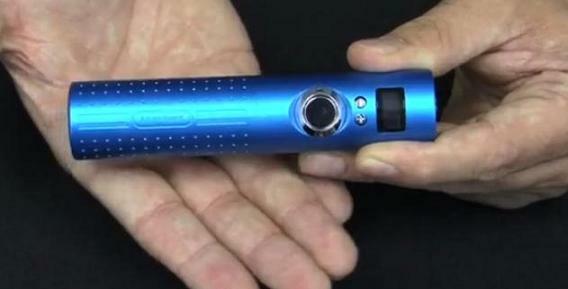 Bottom line, this e-cigarette kit is top-notch. 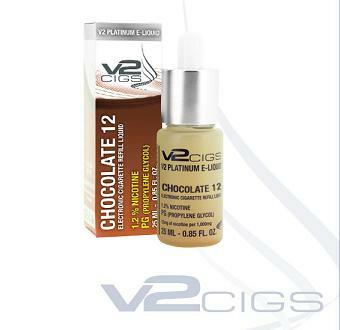 Quick Overview: The V2 Cigs e-liquid is definitely the best in the business! It's not only very tasty, but V2 Cigs also offers FREE batch test reports for you via email (the only e-cig company that does this! 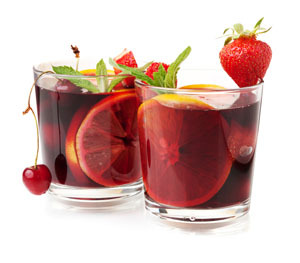 ), so you can be completely sure your e-liquid is of the utmost quality. 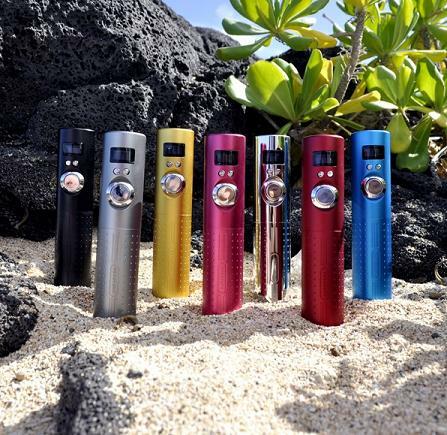 Quick Overview: The new Lavatube Version 2 Kit from Volcanoecigs is, by far, one of the best variable voltage e-cigarettes on the market today! 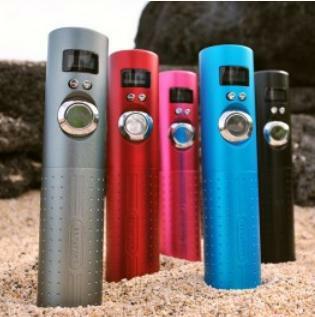 Handcrafted, and with numerous features, capabilities and options, the new Lavatube Version 2 really puts all the other variable voltage e-cigarette devices to shame. 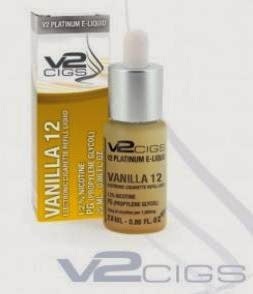 Quick Overview: In another e-cigarette industry first, V2 Cigs has introduced 50 ml e-liquid bottle sizes! These bottles of e-liquid are fully childproof and feature an easy-to-use dropper (built right into the bottle's lid). Available in several different flavors and nicotine strengths (including ZERO nicotine), these larger e-liquid bottles are yet another way to save even more money by vaping e-cigs. 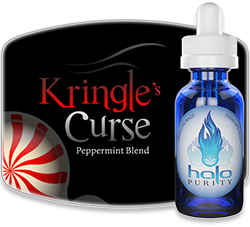 You can use this e-liquid to fill (and refill) your empty, used or blank flavor cartridges. Bottom line, you'll save quite a bit of money by using bottled e-liquid. 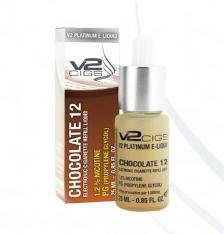 And the e-liquid from V2 Cigs is pretty much the best you can get! 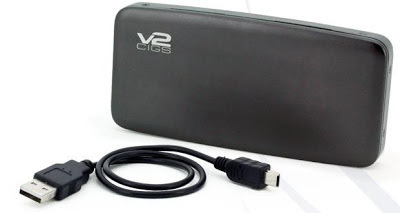 Yeah, so I've spent a lot of time in the last few weeks writing about V2 Cigs. That's because they've had several e-cigarette sales going on, in addition to the fact that they introduced several new products recently. In other words, they've provided me with a lot of cool stuff to write about regarding e-cigarettes, e-liquid, and whatnot. 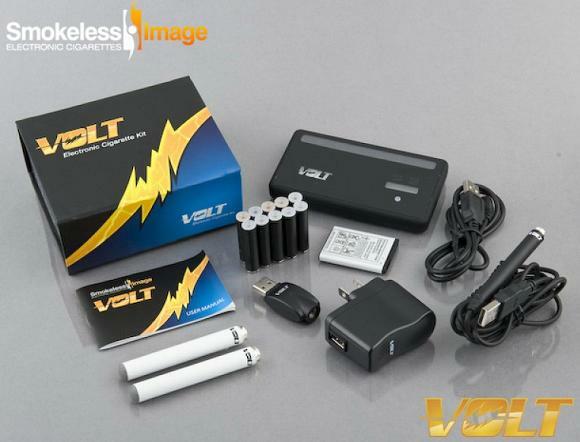 The Volt Premium Starter Kit from Smokeless Image comes with pretty much everything a vaper could want. 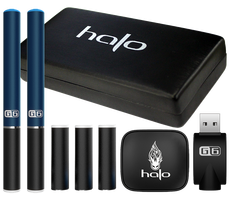 Basically, this starter kit has been put together for those who want all the cool products they offer. The Volt Premium Starter Kit comes with your choice of two different charging cases, both of which allow you to charge your e-cigarette batteries while you're out and about and on the go. 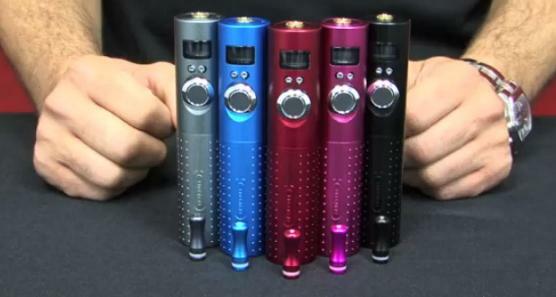 It also offer you a ton of other options, allowing you to fully customize your starter kit just the way you like it! 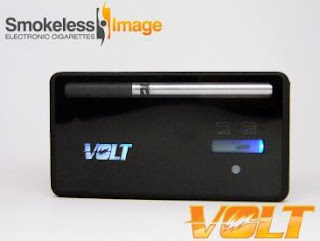 Smokeless Image gives you a lot of different options with the Volt Premium Starter Kit, which allows you to fully customize your kit just the way you like it. 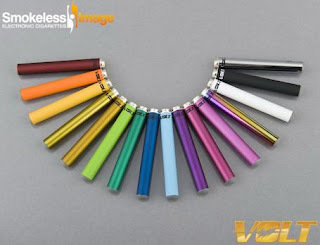 Beyond that, you can also choose which portable e-cigarette charging case you want. The e-cig charging case is included in the kit, and you can have either the Volt Slider Portable Battery Charging Case (PCC), or the Volt Mega Battery Charging Case (V2). Btw, both are really awesome. Vapor production of the Volt Premium Starter Kit is truly excellent. You'll definitely get some really great vapor, along with a really good throat hit! The automatic batteries (you can choose automatic or manual batteries, or one of each!) are also great, and perform really well. Better than most other automatic batteries, in fact. They activate at just the right draw, and as for needing a "primer puff"? You won't hardly need one at all. The manual batteries are even better, and do seem to have a performance edge over the automatic batteries (which isn't uncommon for manual e-cigarette batteries). We usually prefer manual e-cigarette batteries anyway, since they give you more control over your vaping experience as well as a better "hit" on your e-cigarettes. Manual batteries also seem to last longer than automatic batteries. The Volt Premium Starter Kit gives you a whole plethora of options when it comes to your e-cig batteries. 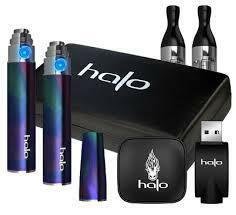 The starter kit comes with two (2) rechargeable lithium ion batteries. You can get both of them as manual batteries or as automatic batteries. Or, you can get one of each (one manual and one automatic)! 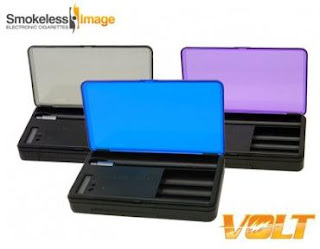 You can also choose which portable e-cigarette charging case you want with this kit. You can pick between the Volt Slider Portable Charging Case (PCC) and the Volt Mega Battery Charging Case (V2). For your convenience, I've pictured both of them below. And if it means anything, we do somewhat prefer the Mega Battery Charging Case - since it can hold two 78mm batteries and three cartomizers at the same time. So yeah, the Mega Battery Charging Case does hold more batteries and cartomizers, though it's also 5mm thicker than the Volt Slider is. The Volt Slider does look better, though, in our opinion. 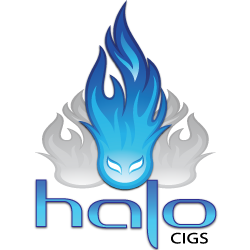 So yeah, it all simply comes down to what you prefer and what your personal vaping needs are. Truth be told, we love both of them! 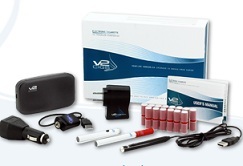 No doubt, the Smokeless Image Volt Premium Starter Kit is a superb e-cig starter kit. This kit will give you both great performance and great reliability. 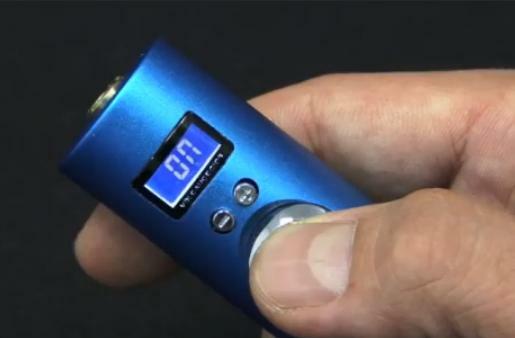 It'll also make your vaping experience both easy and convenient, especially with the ability to charge your e-cig batteries on the go with either of the portable charging cases. Bottom line, we really, really like this starter kit! 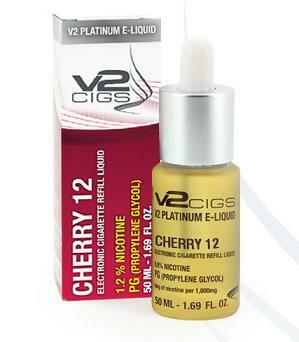 And it definitely ranks right up there with V2 Cigs (our favorite e-cig brand to date). Honestly, we can't find any part of this kit that wouldn't make you very happy. It's superb all around.